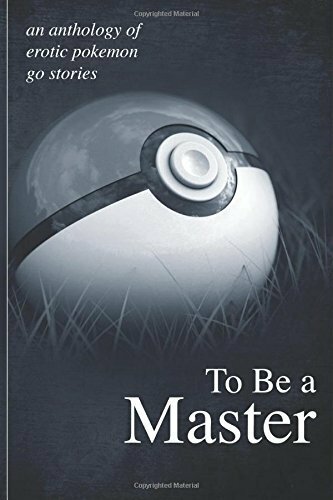 From trading cards to the top mobile game Pokemon has had quite the journey into our lives and hearts. 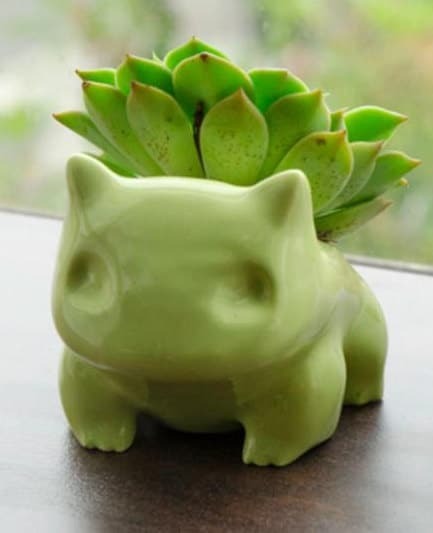 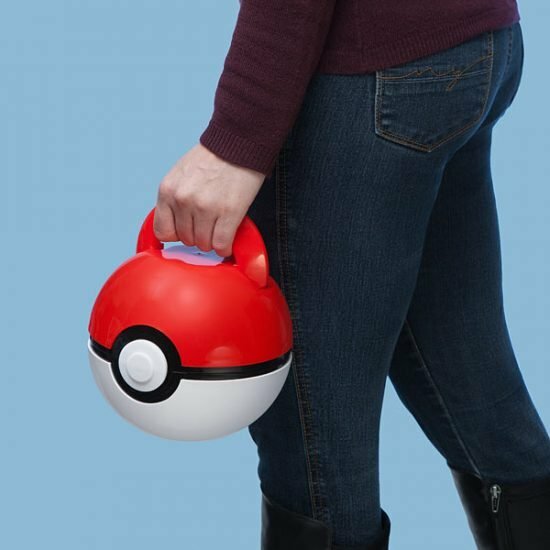 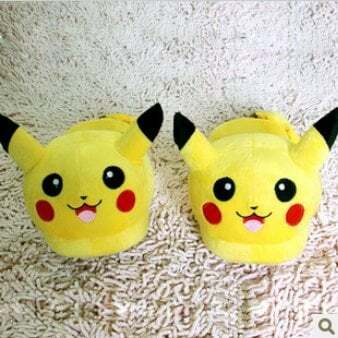 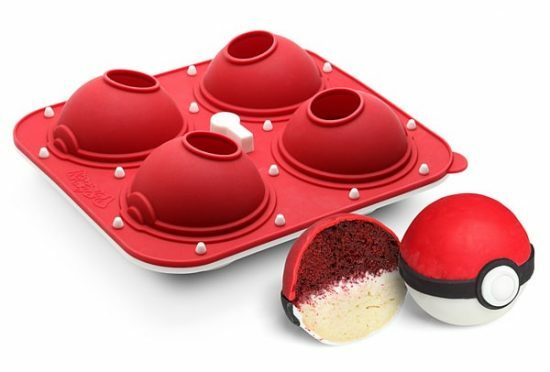 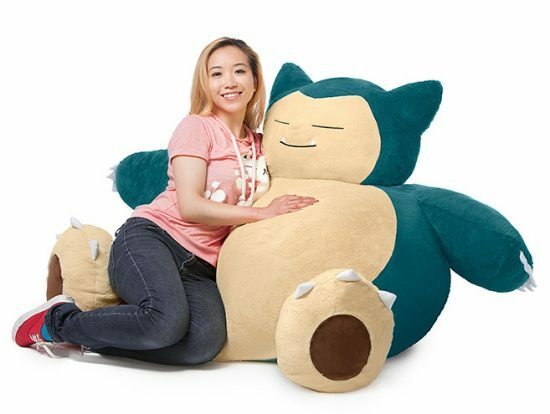 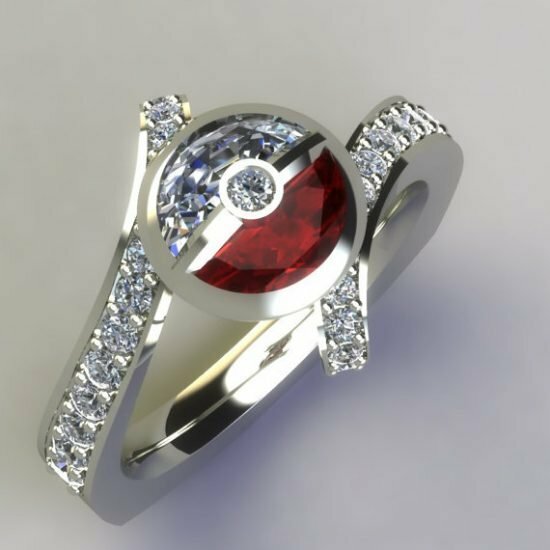 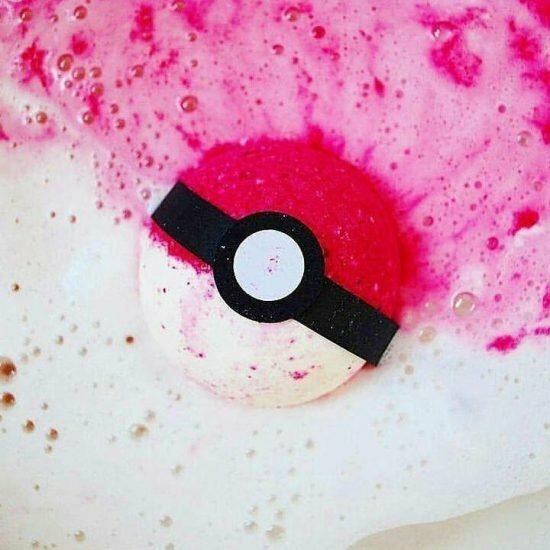 Here is a collection of cool pokemon products for any superfan. 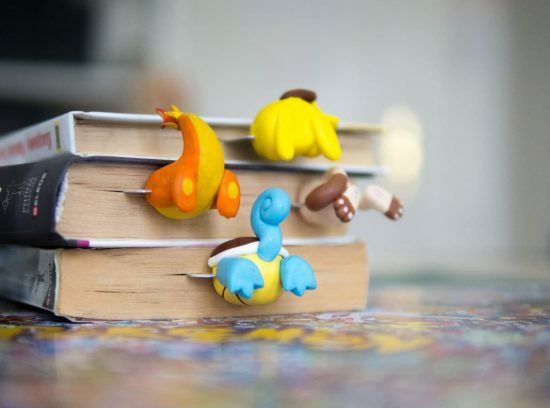 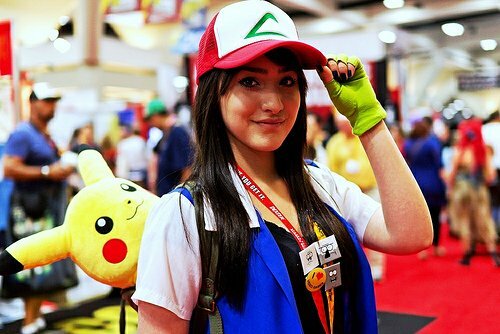 Whether you’re a kid from the 90’s or today you’re probably a huge fan of Pokemon. 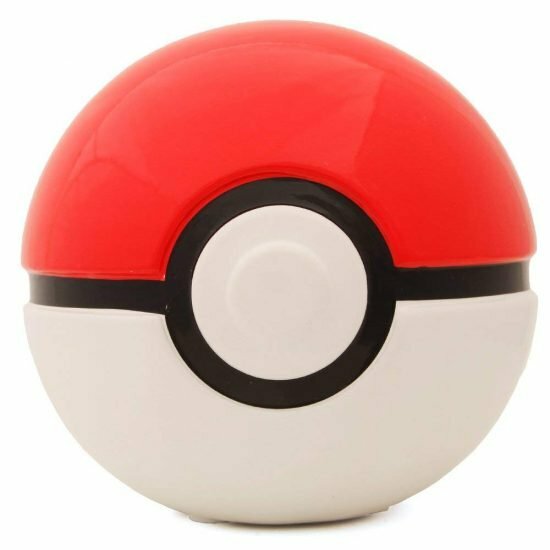 With the latest released on Nintendo Switch to the classic Gameboy Red and Blue games these Pokemon gifts are sure please any Pokemon fan.